Fundraiser by Luisa Carr Chocron : Senior Dogs Need Rides To Their New Homes! 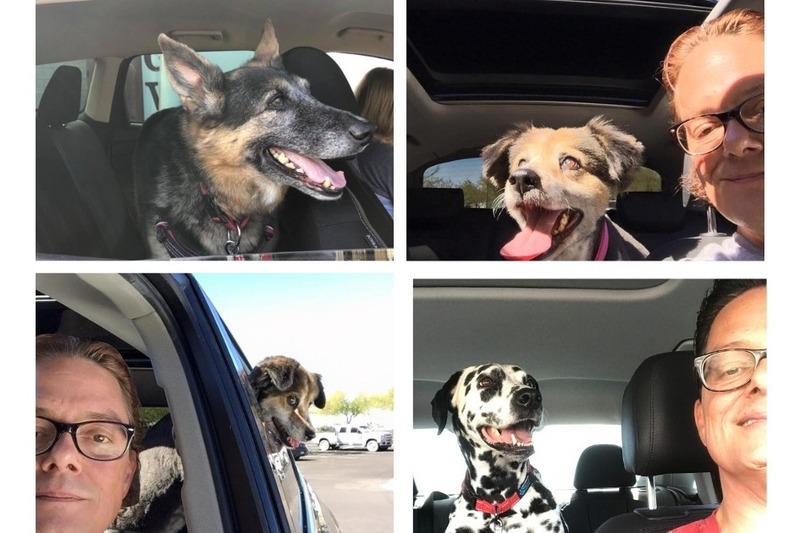 Senior Dogs Need Rides To Their New Homes! 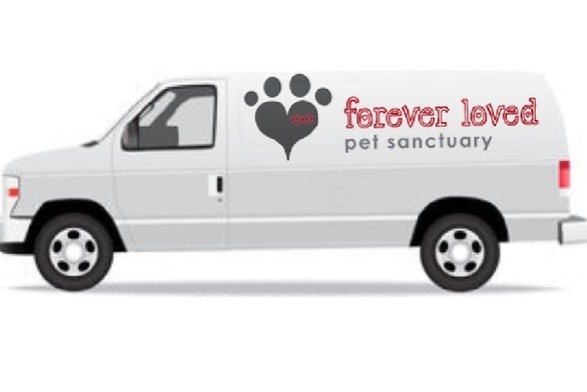 We at Forever Loved Pet Sanctuary are raising funds to purchase the van we have been renting on a limited basis to transport the senior dogs and cats we rescue out of our local county shelter [Maricopa County Animal Care and Control], those same animals to and from vet appointments, to and from their foster homes, to and from adoption events and their new forever homes, any promotional events and so much more. All the senior animals in our care are thoroughly evaluated behaviorally and medically including full bloodwork, vaccinations, spay/neutering, dental cleanings and extractions [if needed] and providing any medications required for on-going care. All need to be sure we cover all our bases and adopt out healthy senior animals. 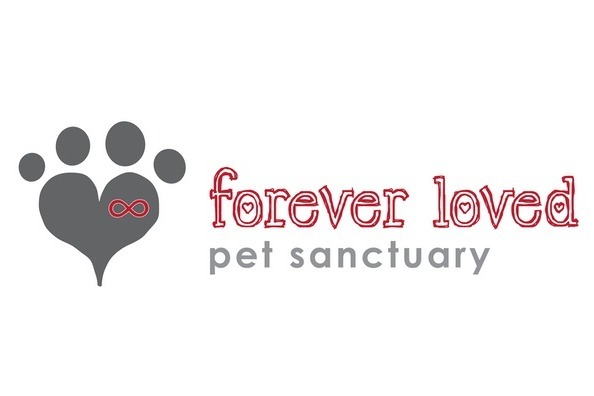 Forever Loved Pet Sanctuary [FLPS] is the only rescue dedicated to senior animals in the Greater Phoenix Area. Founded in 2012 as a non-profit 501c3 organization, the focus of FLPS is to save senior animals who are often overlooked by providing them the opportunity to thrive in a safe and caring environment. FLPS offers a sanctuary for these seniors until they can be placed in loving forever homes. Inevitably, local shelters resort to euthanizing these abandoned, senior animals at an alarming rate and don’t put as much effort into getting them adopted. Euthanasia for senior residents is the primary option for most local shelters because they tend to focus their efforts younger “more adoptable” animals. FLPS works with these local shelters and rescues to identify the senior animals in need and provide a streamlined process for interested individuals and families who wish to adopt. In the past five years with the help of close to 100 volunteers and a board of directors, we have rescued and placed more than 300 senior dogs and cats into loving homes. As an all-volunteer organization, we can keep our overhead to a minimum and focus donations directly toward our largest needs; medical care, food, and housing for the senior pets in our care. Medical care is critical to stabilize the senior animals who come to us from the county shelter or owner surrenders in order to make them ready for adoption. Combined with professional medical attention, our volunteers provide the necessary love and guidance to help our seniors acclimate to a new forever home. Older dogs and cats make loving, wonderful, loyal companions and the success stories are so powerful. Dogs who were abandoned, or cats tossed out as strays, are incredibly resilient and simply want a place to call home and people to love. These pets are often seen as “completing” a family with their playfulness, quirks, or calming nature. Take Waldo for example. Waldo is an American Bulldog mix who found himself at Maricopa County Animal Care and Control as a skinny and malnourished stray at 8 years old. How is that possible? At our vet, bloodwork revealed that he had valley fever and he had it bad. We started him on medication, and our volunteers showered him with all the love, attention, and food he could ask for. Without the blood test and much-needed medication to treat his valley fever, Waldo would have surely suffered a grim fate. We were not about to let that happen. 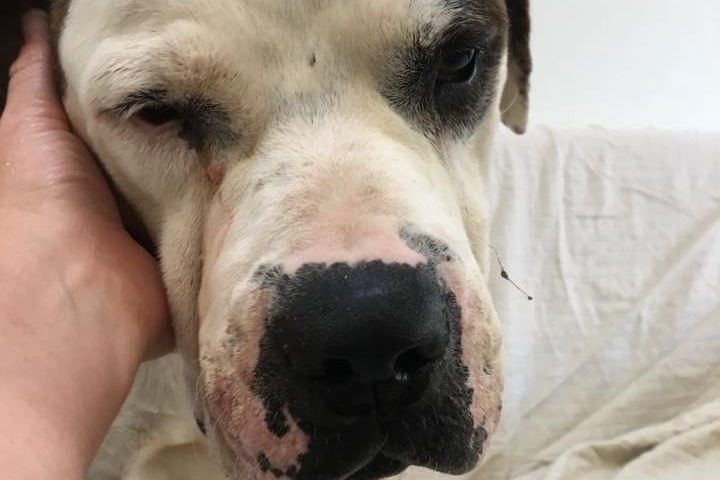 Over a short time, more of his personality began to emerge, and Waldo remained the sweet and gentle dog that he was when we first evaluated him at the county shelter. He loved attention, he was a great walker, and he began to play. Waldo even began gaining weight, and you could no longer see his ribs! He looked like a whole new dog. Enter Graham, who was looking for a buddy to fill the spot in his heart [and sofa] left by his dog that had passed recently. Lucky for us, a friend of a friend took a photo of Waldo and shared it with Graham. 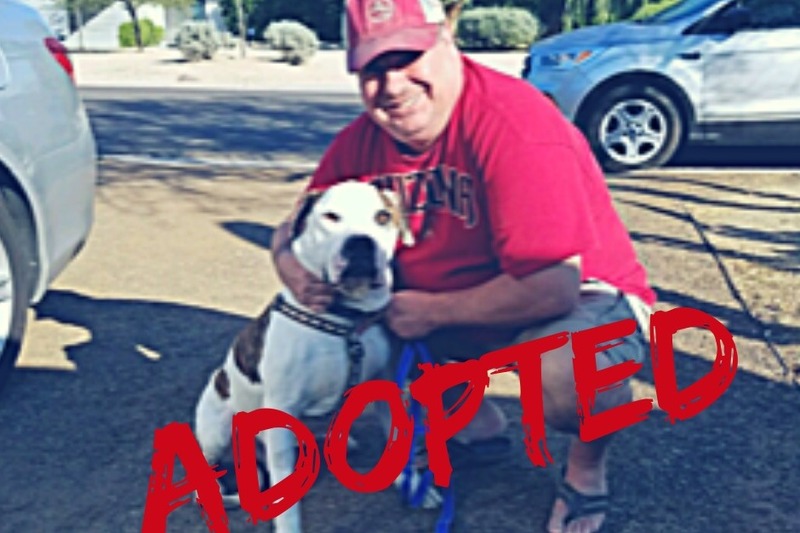 We contacted Graham from his adoption application, and he came to meet and walk Waldo…and fell in love. After a home visit, Waldo stayed with Graham for a trial and never left. He found his forever home. We have been so lucky to have been able to rent this van for the past couple of years, but we now have the option to purchase it and have it as our own or look for another option for transportation. This is a huge ask of our small organization since we focus the majority of our donated funds to the medical needs of the seniors in our care, but don’t want to miss this critical and much-needed opportunity of reliable transportation. Help us reach our goal of $17,000 to purchase the van with our signage applied so we can tell our story about how we impact the surrounding community. We rescue senior animals! We are a registered 501c3 recognized by Guidestar.org and are incorporated in the state of Arizona. All donations are tax deductible.